Click the images to see more detail. 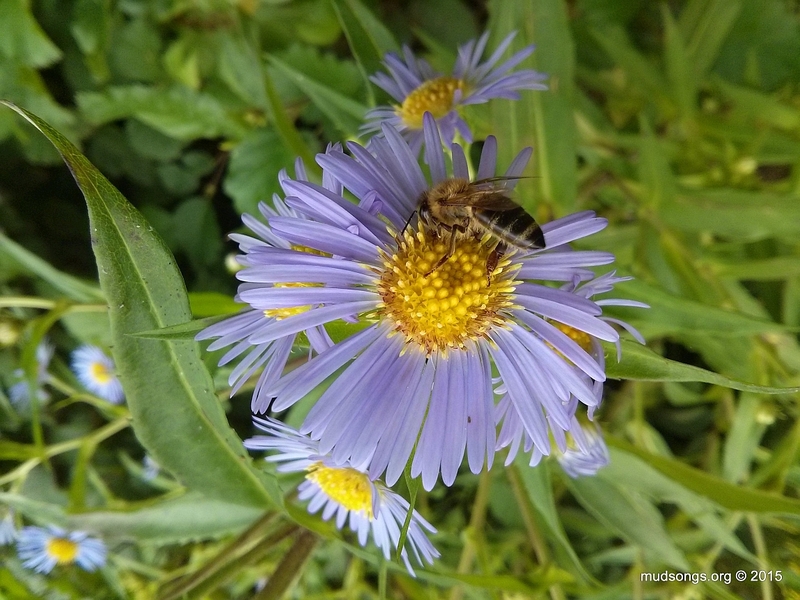 It’s a member of the Aster genus of plants. 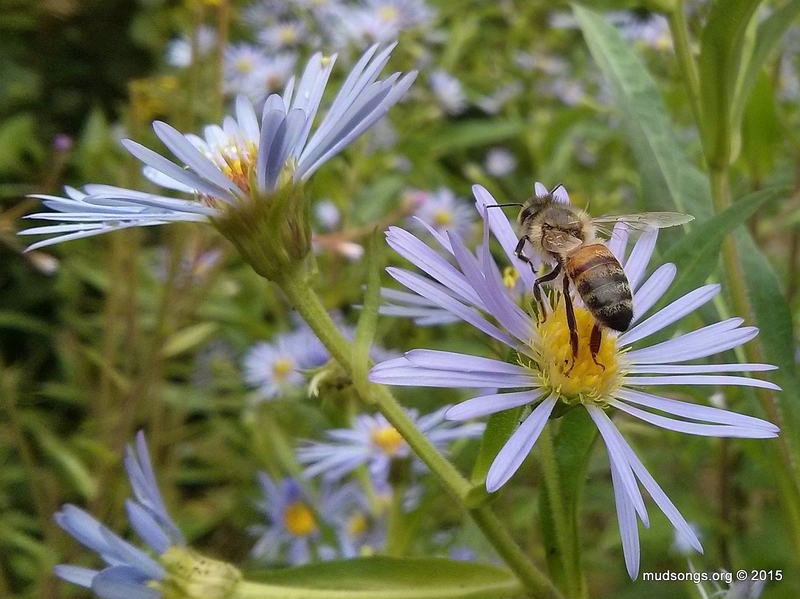 I’m not sure exactly what species grows in my beeyard, so we’ll just go with Aster for now. 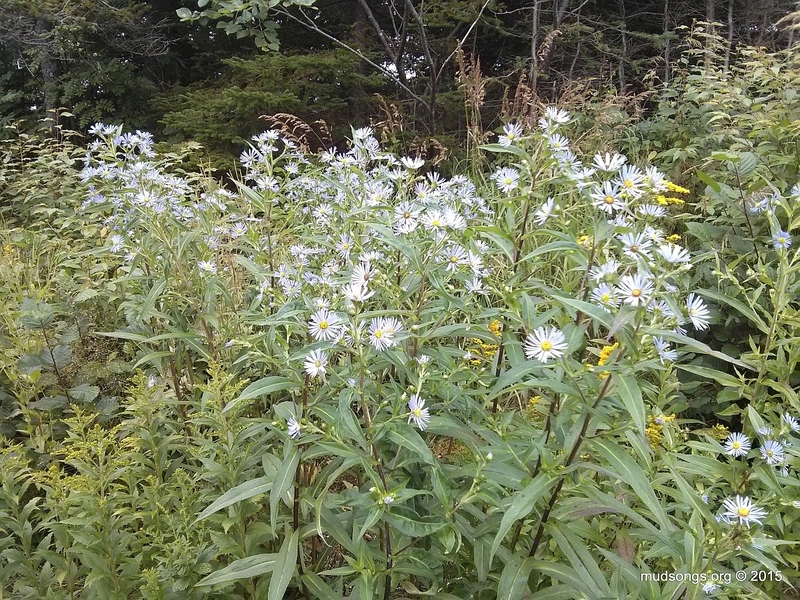 Aster flowers growing in the beeyard of The Mud Songs Beekeeping Corporation Headquarters. 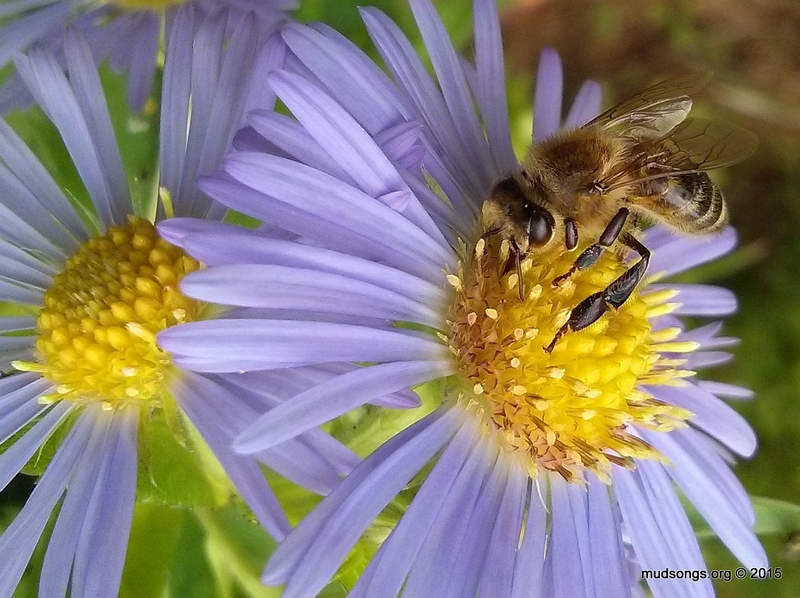 The Canadian Wildlife Federation provides some good information on Asters. 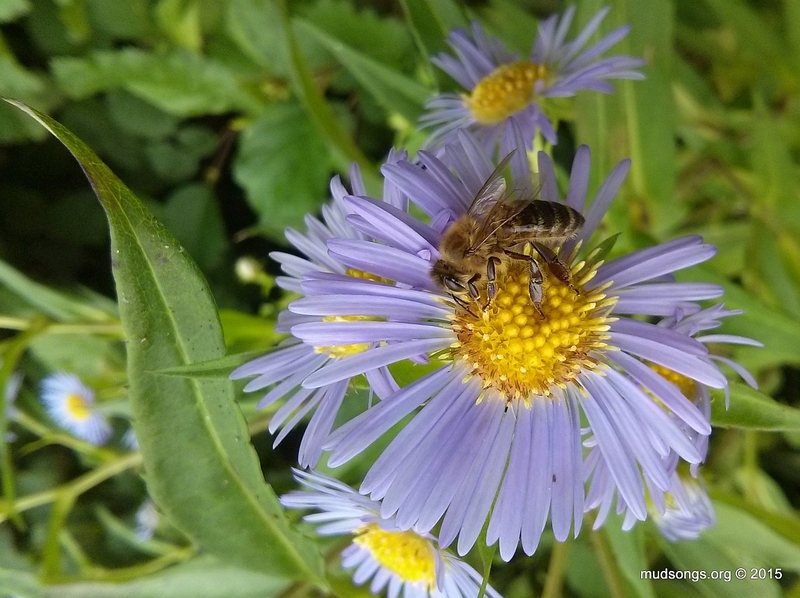 This entry was posted in Asters & Daisies, Flowers, Month of August, Year 2015 and tagged Newfoundland Honey Bee Forage. Bookmark the permalink.